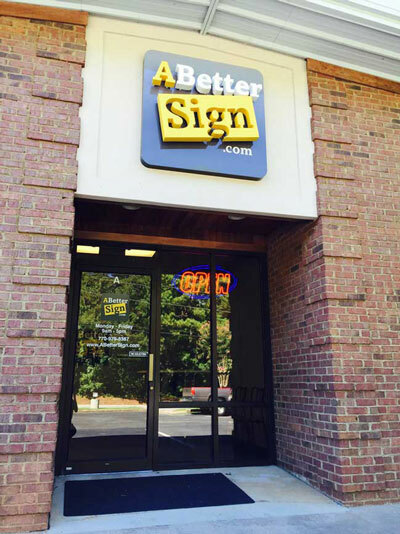 Founded in 1997 as a family owned and operated business, A Better Sign has grown to become a premier source for Signs, Banners, Displays, Digital Imaging, Graphic Design and more. 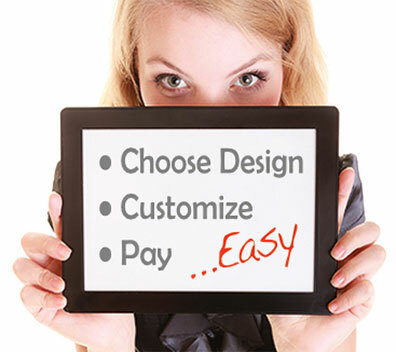 We serve individuals, companies, enterprise, government, religious and non-profit entities with top quality products. 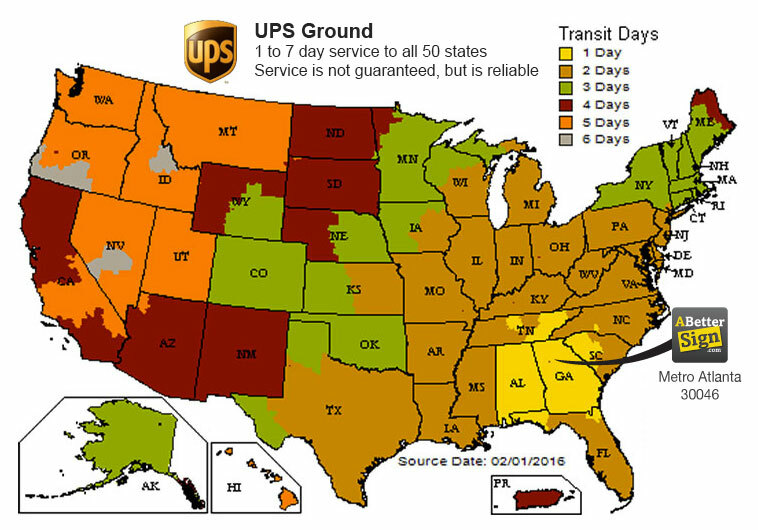 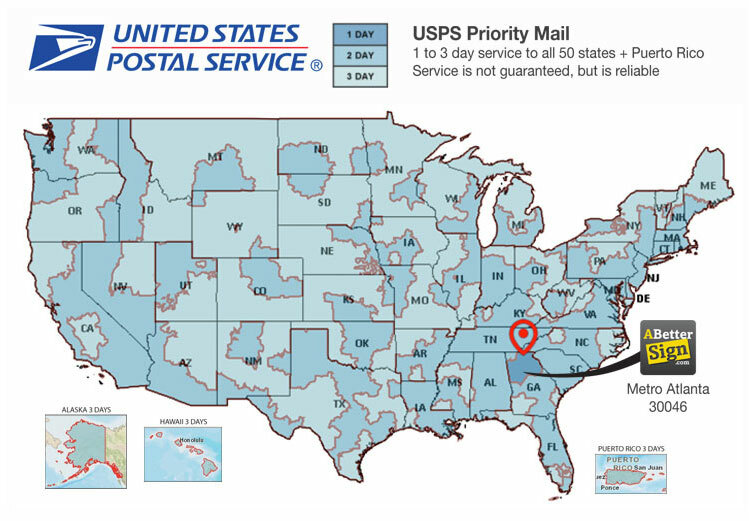 We ship and install daily to Lawrenceville, Snellville, Loganville, Lilburn, Stone Mountain, Tucker, Duluth, Suwanee, Norcross, Dacula, Auburn, Buford, Winder, Lithonia, Covington, Monroe, Atlanta, Decatur, Centerville, all of Georgia, all 50 United States, Puerto Rico and the U.S. Virgin Islands.